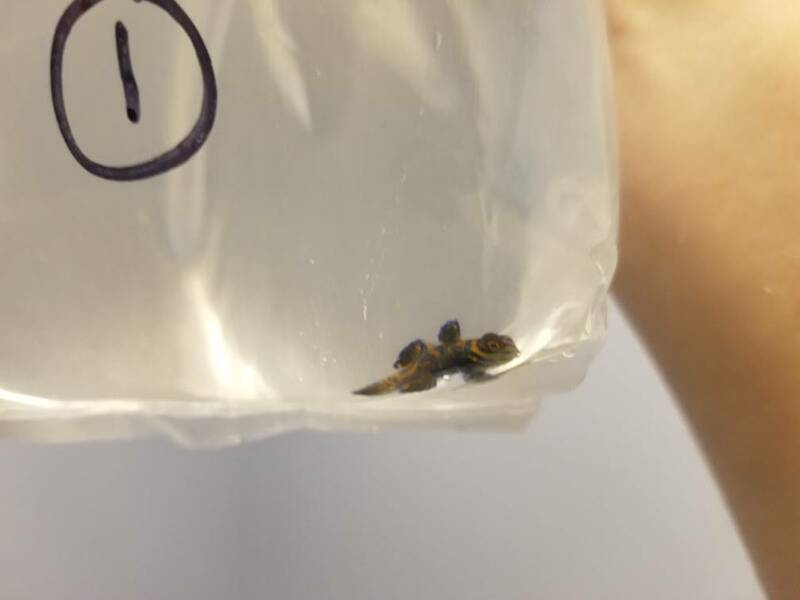 Captive bred green mandarins from Sustainable Aquatics! 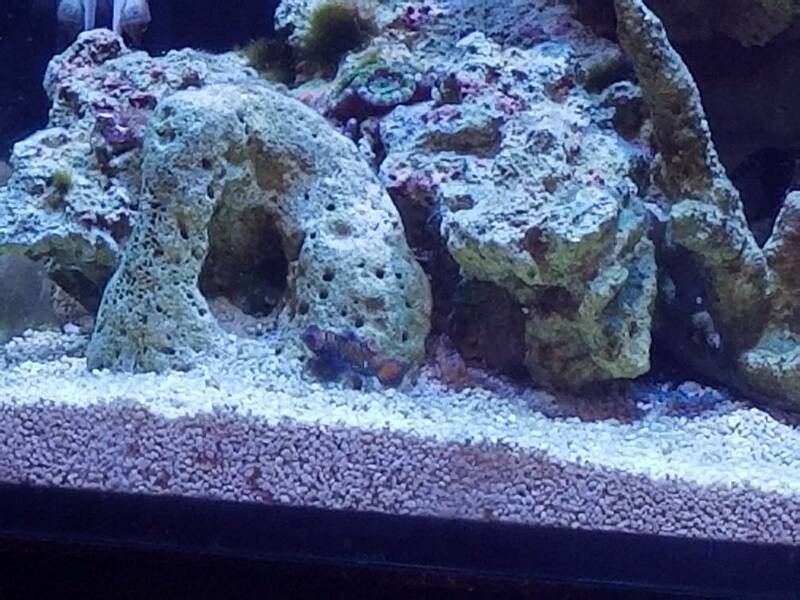 Sustainable Aquatics is now breeding mandarins and training them to eat pellet food. I was able to snag one of the last ones of their current batch and it should be here Tuesday! I can't wait. I had a pair of mandarins back in the day, but it's been a while (that was around 2009). The only downside to these is that they're tiny... only about 1". But that's fine... I'm planning on target feeding. 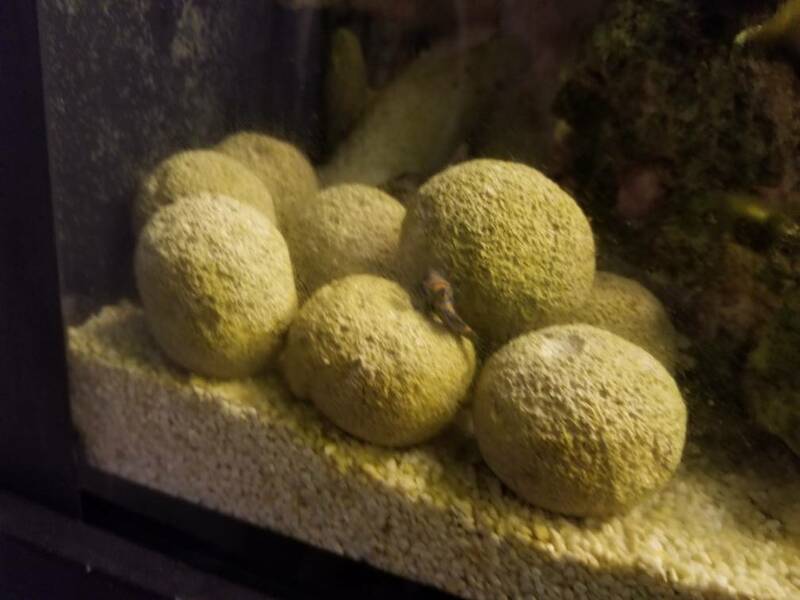 Re: Captive bred green mandarins from Sustainable Aquatics! I have always loved mandarins. I have had two over the years only to watch them wither away and die. 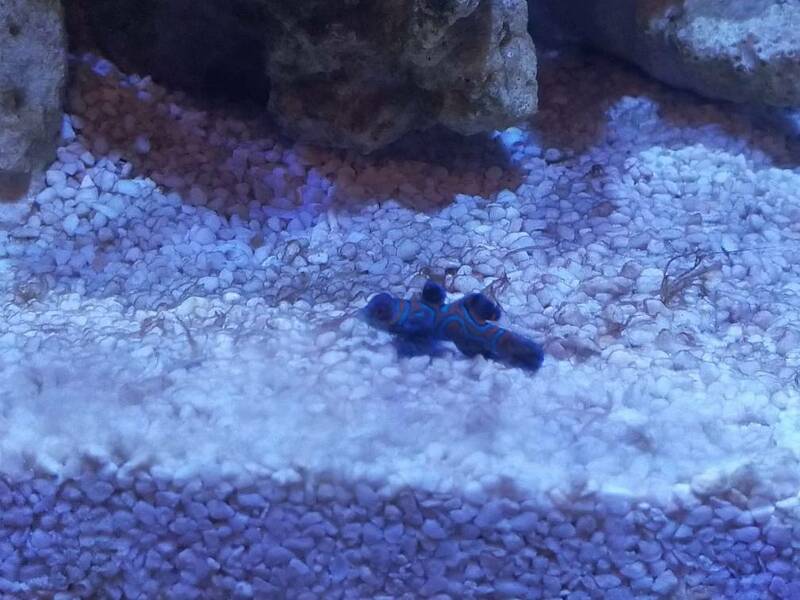 Would love to have another that would actually thrive in a reef tank. Keep us posted. That is great news. Thank you for sharing. I didnt see any on their web site, guess they have sold out of them already. 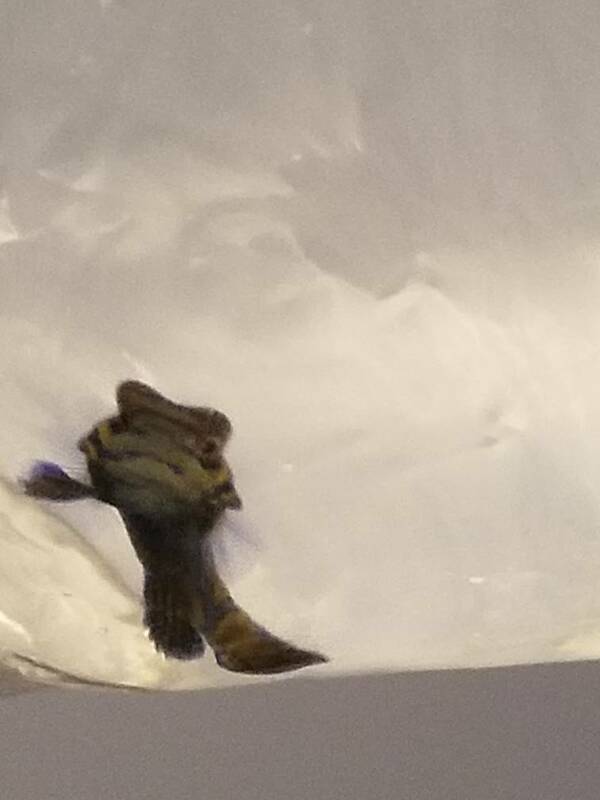 ive never had a mandarin, never wanted something that has a high mortality rate like those fish do, but im really interested in one as of late. She came in today! Very happy and active. They also gave me a bottle of Tigger pods, which I thought was a great touch. I'm concerned she may get attacked by my emerald crab while she sleeps, but hopefully not. I've had to dial my MP10 way back so she's not blown around everywhere. I only have zoa's right now, so that's not a huge deal. That’s one cute little girl you have there! Thanks! She is! I added a lot of pods (and will continue to do so from time to time) and she is also eating pellet food. They are really slow growers, so she hasn't grown any that I can actually tell, though. She has grown quite a bit and is doing well!